Get the best spots at the best campground. Every Time. 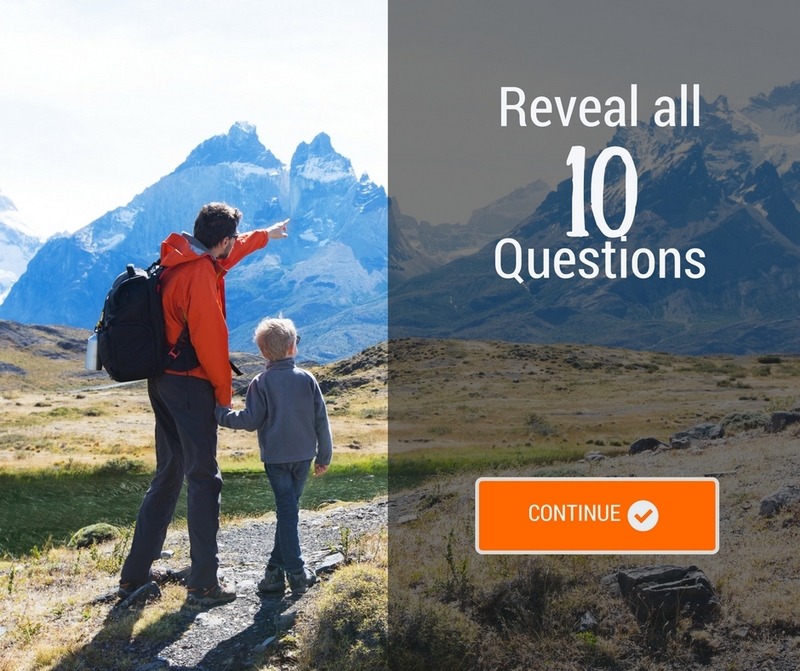 These questions were taken out of a list of 10. Can I talk to a member of the campground who knows the layout well? – This person will select the prime location for you and your rig. What are the hookups available? – Don’t get stuck without what you need to have an amazing experience. Are there pull thru and back-in spots? Pull thru campsites are easier, but back-in options can give you more space and better scenery. What are the options for activity centered spots vs peace and quiet? – If you are a solo traveler you might prefer a spot farther out. How close are the bathhouses? – If you have your own bathroom you might want to avoid the morning noise. 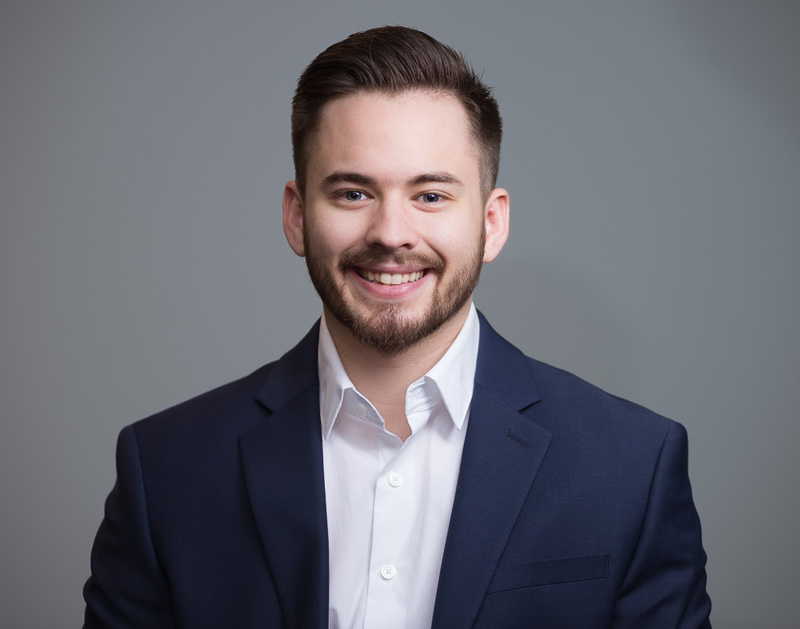 Are any ‘buddy sites’ available? – Park awning to awning with your friends. 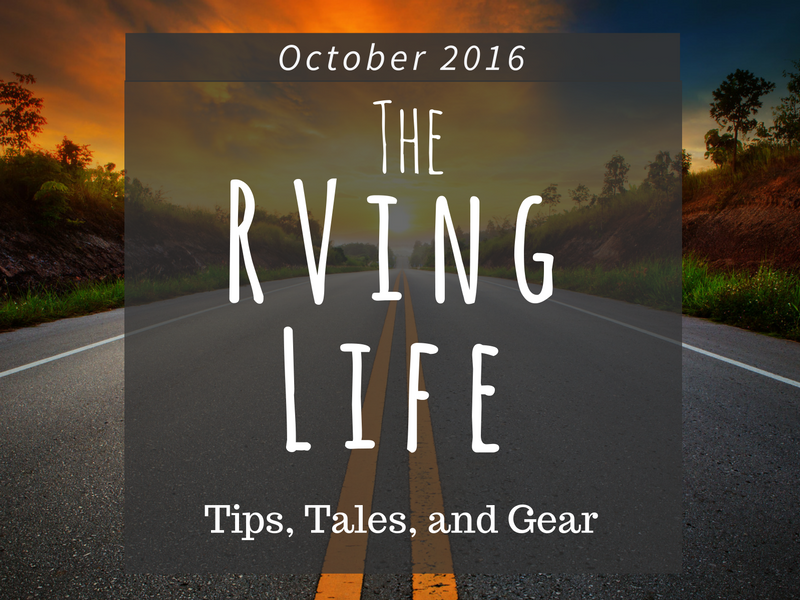 Make Your Own Fall RVing Fun! The colors are changing, campfires are roaring, and nights are cool. 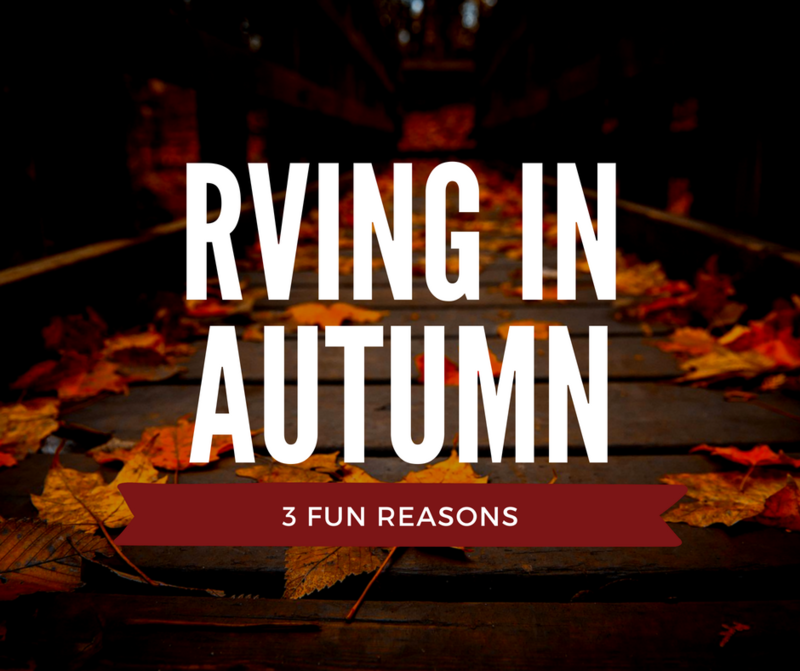 Check out these 3 reasons to go RVing in Autumn season. Comment your own RVing tale in the comments below. The Future of Campground Transportation. 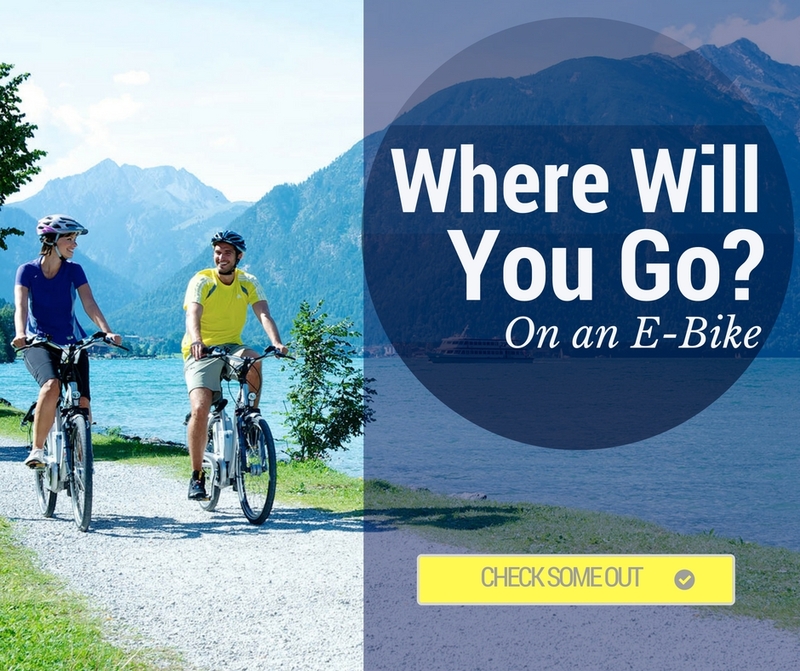 We all know that riding a bike will get you around the campground and give you exercise as well. This can get tiring and discourage some from zipping around. We stumbled upon “E-Bikes”, they have an electric motor with a battery that will last for miles and miles. You can ride it as a scooter or have it share some of the peddle power so you still get electric bike health benefits from the exercise . We encourage you to check out these camping “game changers”. 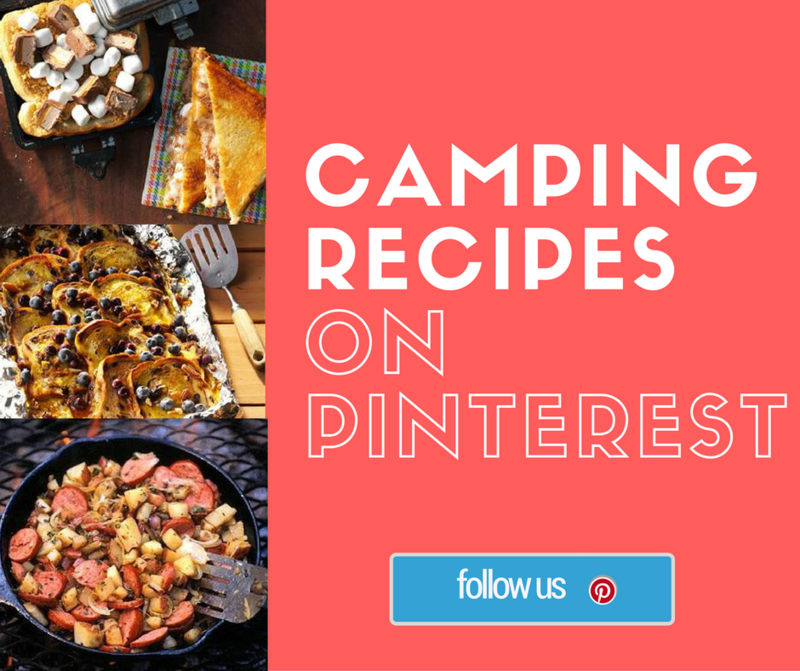 Follow our Camping Recipe Board on Pinterest. Stay connected and get inspirations for delicious foods you and the whole family will enjoy! P.S. Are you a full timer or a wannabe? Checkout our take on the Top 5 Best Fifth Wheels for Full Time Living.